Churches are silent over PRIDE IN CHRIST. The biblical significance of being PROUD of Jesus and PRIDE IN CHRIST was overlooked for 2000 years because of the centuries-old perception that PRIDE is always sinful. We are coming to you to seek your guidance to awaken the believers with PRIDE IN CHRIST without which Glory to Christ is not possible. 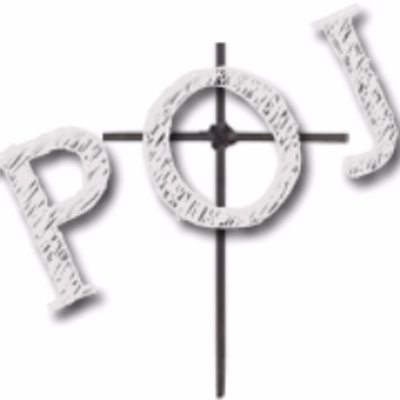 We will deliver one Free POJ mug ( ret worth $14.50/ ) as our donation to every member of your church who submit their reasons for being PROUD OF JESUS. How would PRIDE IN CHRIST impact the believers? PRIDE IN CHRIST will reverse the centuries-old Christian belief that PRIDE is always sinful.